Come Join the Fun & Learn about Eagles! Sedro Woolley, WA December 3, 2014—Each year the Skagit River sees the return of hundreds of Bald Eagles that arrive to take advantage of the winter salmon run. Join in on an interpretive hike, hatchery tour or guest speaker series to see and learn more about the Skagit Valley. Join the Mt. Baker Ranger District at one of three stops along Highway 20 to enjoy and learn about Eagles of the Skagit Valley. 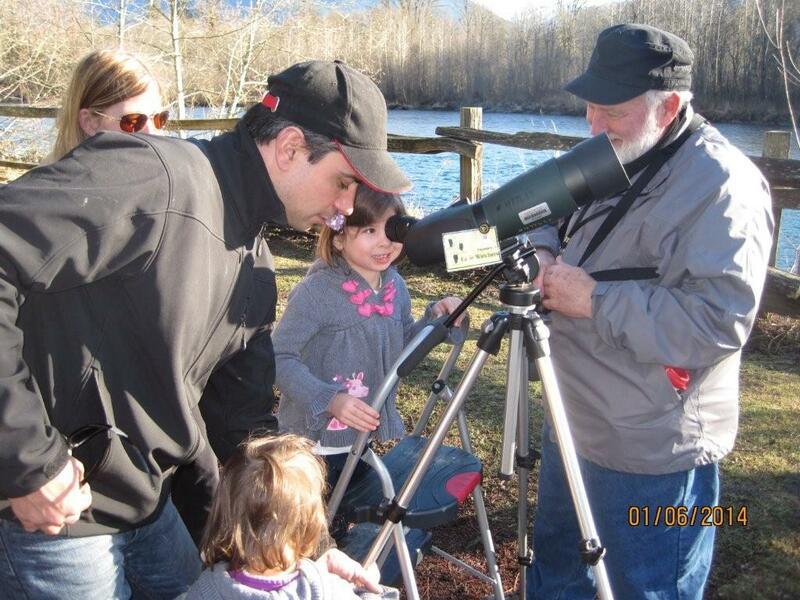 Forest Service staff and volunteers will be stationed at Howard Miller Steelhead Park, Milepost 100 and Marblemount Fish Hatchery to provide information and Eagle viewing opportunities. 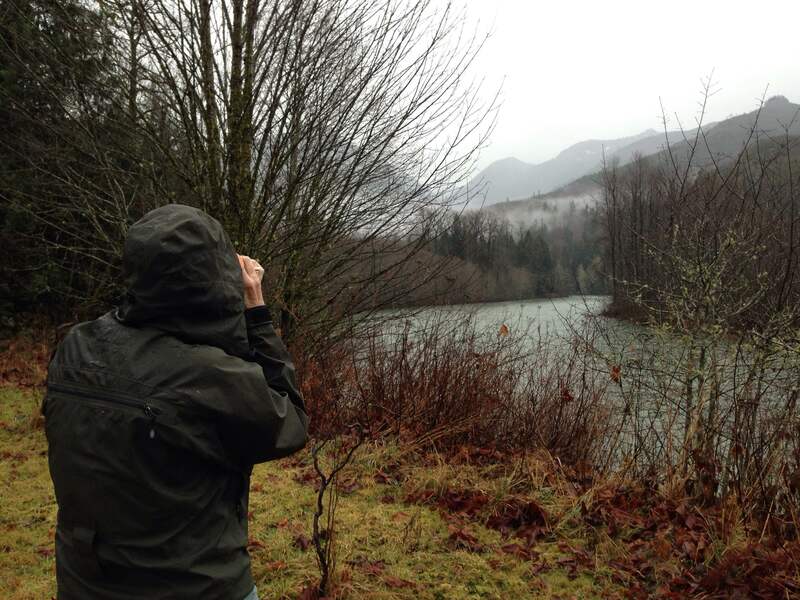 Join the Forest Service and other trained naturalists for a guided eagle ecology walk near the Skagit River. The Interpretive Center also offers guest speakers each weekend, a warm fire, refreshments and a gift shop. All programs are free of charge. Join trained naturalists at Rockport State Park for a guided hike to learn about old growth forests, eagle habitat and more. ADA accessible trail available. Visit the Discovery Center to participate in a crafts activity and warm up by the crackling fire. Refreshments provided. 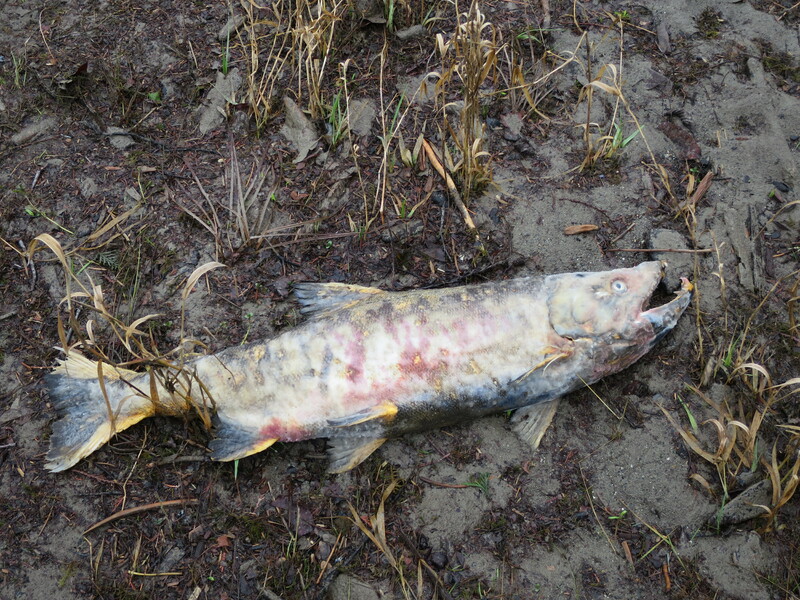 Tour Marblemount Fish Hatchery with Skagit Fisheries Enhancement Group and learn about the salmon life cycle, hatchery operations, habitat needs of salmon and other local wildlife and get a chance to view bald eagles. Tours are offered every Saturday and Sunday from December 7th through February 1st from 11am to 3pm and are free of charge.